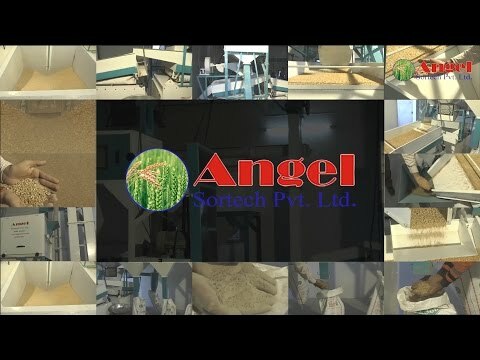 Welcome to Angel Sortech Private Limited, established in the year 2014, we are manufacturer and supplier, we are offering a large array of Agriculture Machine. 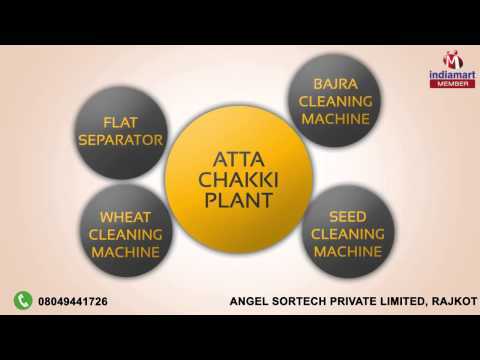 We also offer types of machines including Atta Chakki, Bajra Cleaning Machine and Flat Separator. In this short time frame, we have win over our competitors by sustaining quality, ethics and preciseness in our entire business operations. 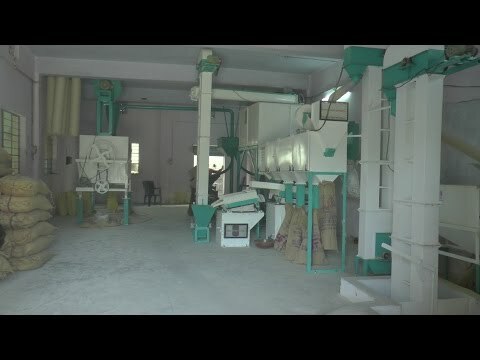 We benefit our customers in a significant way by offering with the high performing Atta making machines that can easily produce & clean good amount of wheat grains in an easy way. Apart from this, we apply high business acumen while presenting our products in the market sphere. In the present market scenario, our firm is known for offering latest range of atta making machines that is excellent in features & specifications. Also, our clients are spread all over the Indian market that really motivates us to procure large array of products which are high in quality. The range of machinery is made by using quality raw components which we get from the trusted vendors of domain. Quality is a prime factor that we focus on with our prime consideration.